There has never been a better time to make comics than right now. There are a seemingly infinite number of resources to getting your dream comic written, drawn, published and distributed. The landscape of comics has drastically changed in the past decade thanks to the advent of DIY comics and crowd-funding platforms like Kickstarter. However, it’s still A LOT of work to make comics, and it can get expensive. It can also be stressful as there are a lot of things that go into the making of any sized comic to ensure the highest quality product available. One of the things I absolutely pride myself on in regards to TJ Comics is the quality of what is produced. I’ve run Kickstarters, have had books featured in Previews and distributed by Diamond, and I do my best to rival books available from premier publishers. With that in mind, I’m also here to help. I’ve got a wide-range of skills at my disposal, and I’d be more than happy to help out your project during down and wait times on my own. We’ve been involved in comics for more than a decade. Whether it’s content for comic-related websites including news and reviews, or making the comics themselves, we’ve been in the trenches with our best foot forward. That being said, we know how very difficult and frustrating it can be to make comics. We also know the feeling of pure joy when a comic is finished and arrives from the printer, always leading to the desire to make more. We’ve run two successful Kickstarter campaigns, have had a Spotlight feature in PREVIEWS from Diamond Distribution, our books are carried by Diamond, featured on Amazon and we continue to grow. Our biggest commitment is to quality. We believe independent comics are the lifeblood of the industry and we want to help you accomplish all of your goals and put out the best, most professional comic imaginable. TJ Comics is home to IPPY Award-winning writer Kevin Powers (Patriot-1, Steel Creek, ExtraOrdinary). Kevin is also a W3 Award winning digital editor and content/social media management specialist with six years of experience at a major entertainment and television company. Kevin’s work and campaigns have been seen by millions of people all over the world. Also available through TJ Comics is Harvey-Award nominated comics editor Keith Dallas. Keith is the series editor of TwoMorrows Publishing’s best-selling and Harvey Award nominee “American Comic Book Chronicles” as well as the editor of TJ Comics’ IPPY Award winning graphic novel, “Patriot-1.” Keith is also the writer/co-creator of TJ Comics’ “The Argonauts” as well as IDW’s sell-out hit “Ghostbusters Con-volution.” Keith also literally wrote the book about DC Comics’ The Flash in TwoMorrow’s Publishing’s “The Flash Companion’ chronicling the history of the Scarlett Speedster. In addition, we offer Custom Comic solutions. Have an idea for a comic book for family or friends? 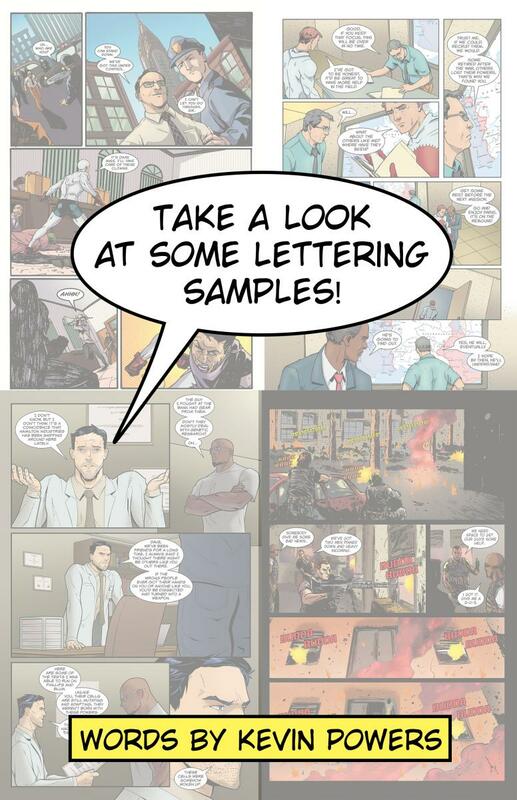 Want to surprise someone with their own comic for a birthday, wedding or other landmark event? We provide an affordable solution with our award-winning teams to create this unique project. For inquires and e-mail’s please contact us at tjcomics1@gmail.com.